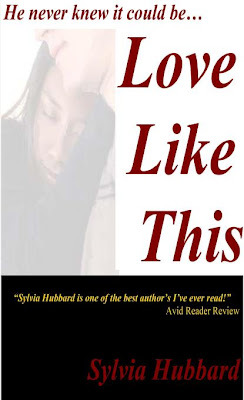 Local Detroit author Sylvia Hubbard is back with another hot, hot Detroit romance novel (Kindle & ePub versions) - FOR FREE!!!! Angered that his wife would sleep with his brother, Ethan swore revenge. To his surprise, he becomes involved with the one person his wife never wanted him to get close to...her daughter, Nicole. Once Ethan leaves his wife penniless and then breaks Nicoles heart his revenge will be complete. Too bad Ethan didn't expect to fall in love with Nicole. WARNING: Adult Themes and language that may be offense to readers. Get it for FREE while you can. This offer ends Sunday, February 19, 2012. Detroit native, Sylvia Hubbard, a single mother of three, has worked tirelessly to promote and encourage emerging writers in Michigan. She independently published her first romance novel in 2000 and has continued to write in that genre, sometimes venturing into other subgenres. Always urban and contemporary styled, her writing is enjoyed all over the world. She has published 4 paperbacks and over 10 e-books.